All six of my novels are on sale for the crazy low price of $.99, today through next Sunday, April 14! Yep, now’s the time to grab any of these books you’ve missed out on, in either series. 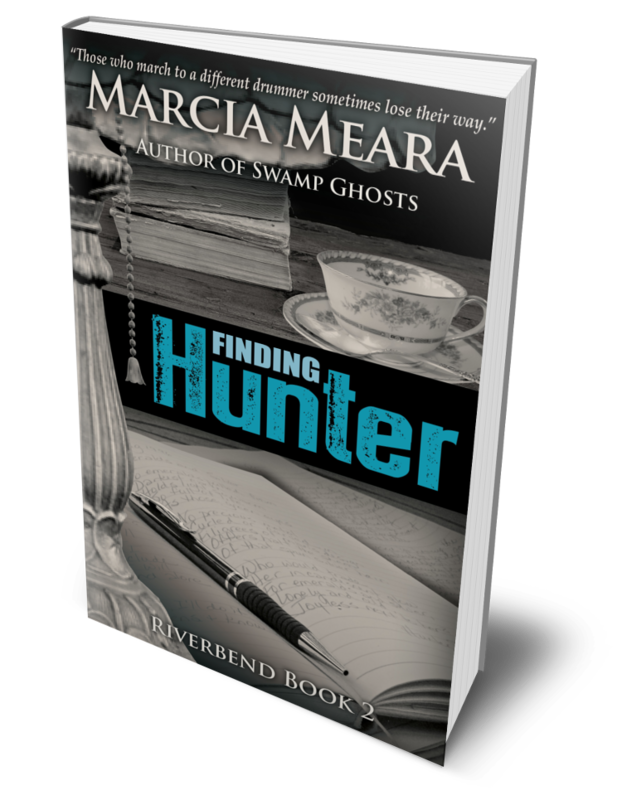 Find out what’s hidden in the kudzu behind Sarah Gray’s cabin. 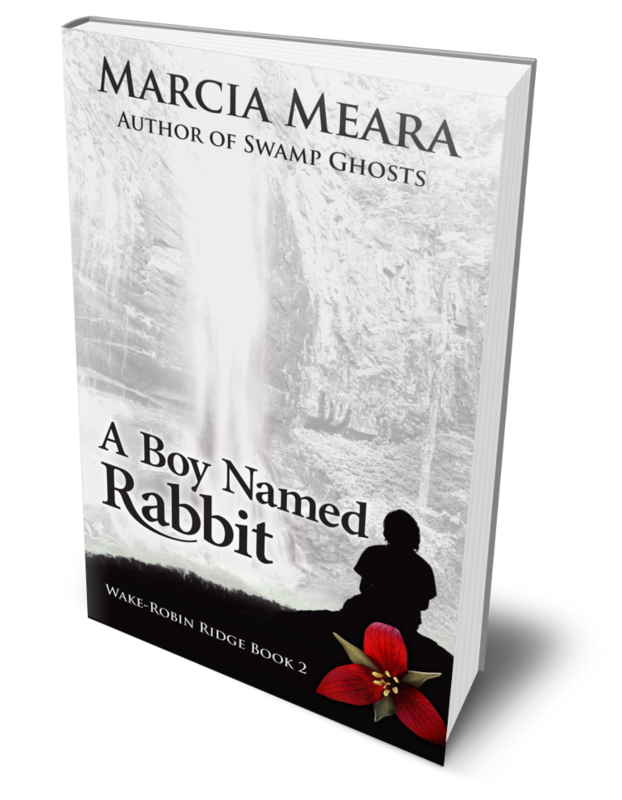 Meet Rabbit, the little boy who changes the world for everyone around him. 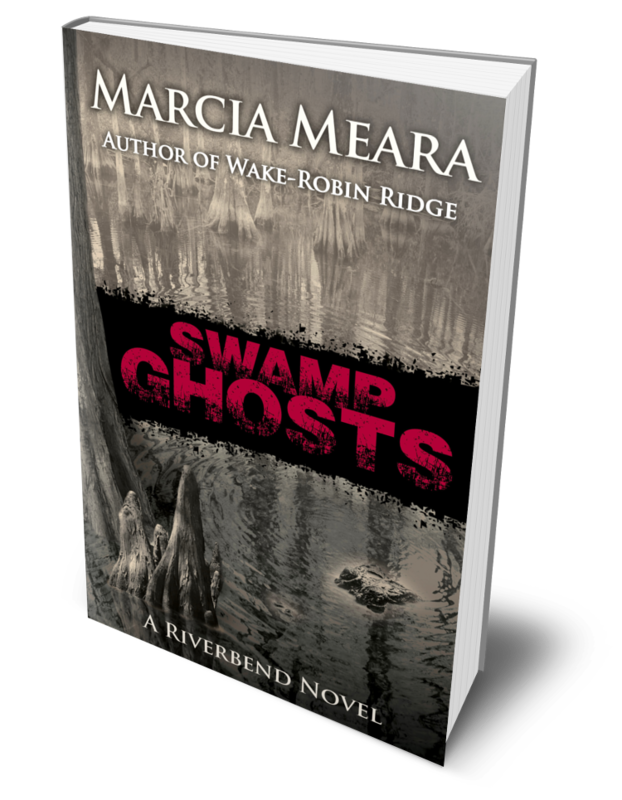 See why a huge Viking of a man like Gunnar Wolfe is afraid of falling into the dark St. Johns River. 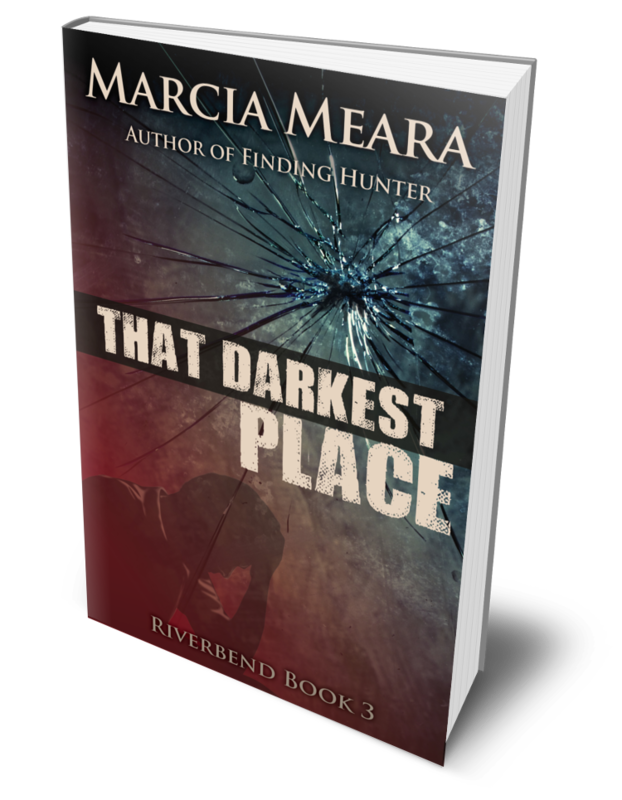 And exactly what kind of deadly secrets does the Painter family farmhouse hide? And now, the answers to these questions–and so many more–are available for a mere pittance. You’ll save between $2.00 and $4.00 per book while the sale lasts! Don’t miss out! Download your copies today! The perfect opportunity to read books from a terrific author! Fantastic, Marcia. Shared to Twitter and FB. 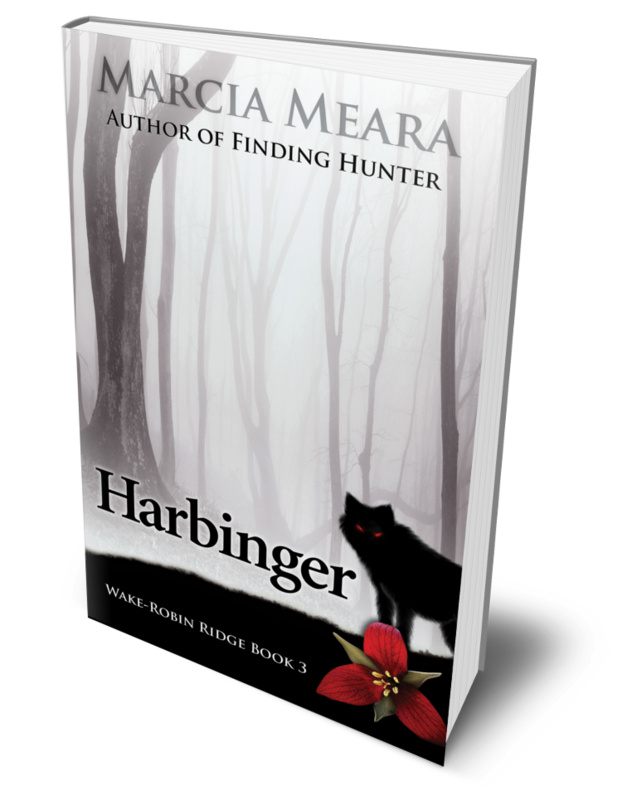 Marcia’s having a sale – I highly recommended all her books. Congratulations on writing and finishing your books. I will tell my wife about them since she is the reader of the family. Excellent offer. Good luck, Marcia! Thanks for the sale:) I will go check it out. Hope you make lots of sales, Marcia. I’ll share and re-blog though I don’t have many followers yet! 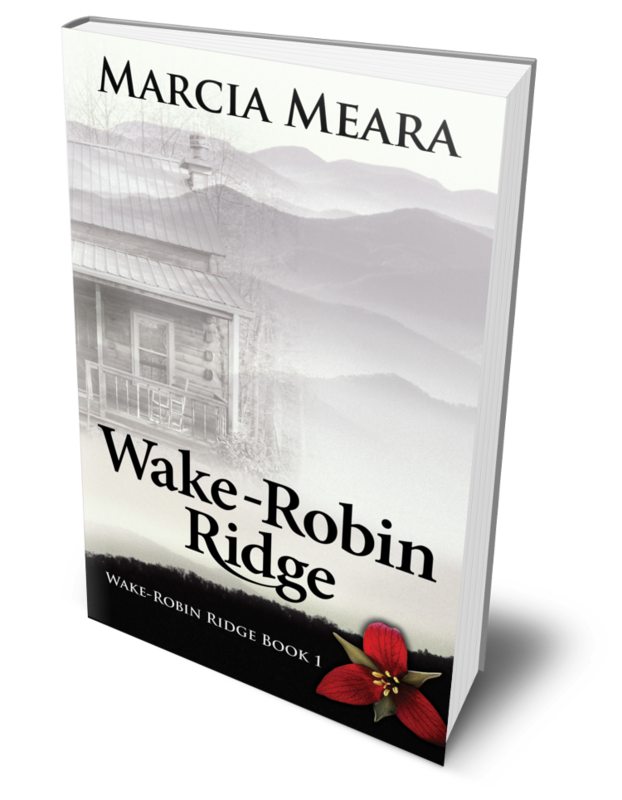 Marcia Meara is having a 99p/99c sale of all her Riverbend and Wake Robin Ridge novels. I’ve read and loved them all. Recommended! 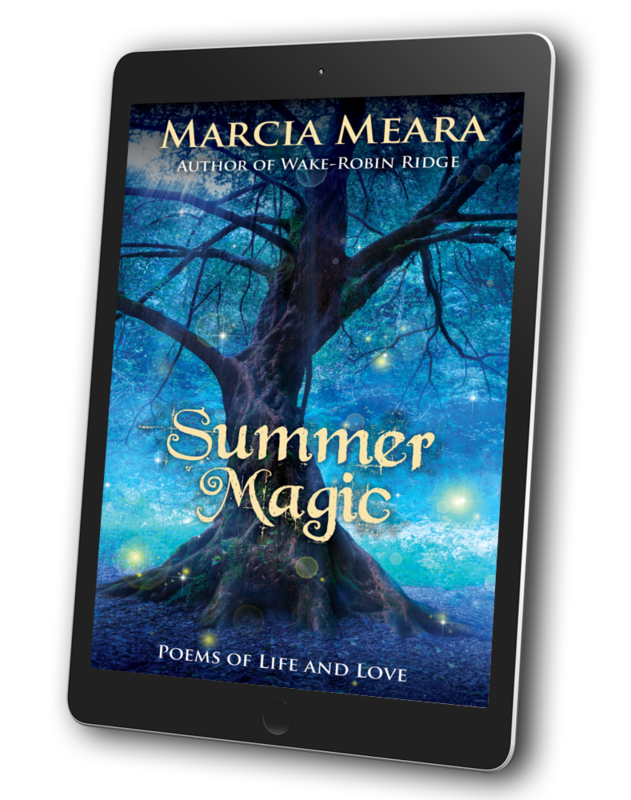 A SPRING SALE on these three books for one week. I hope the sale is a huge success, Marcia!